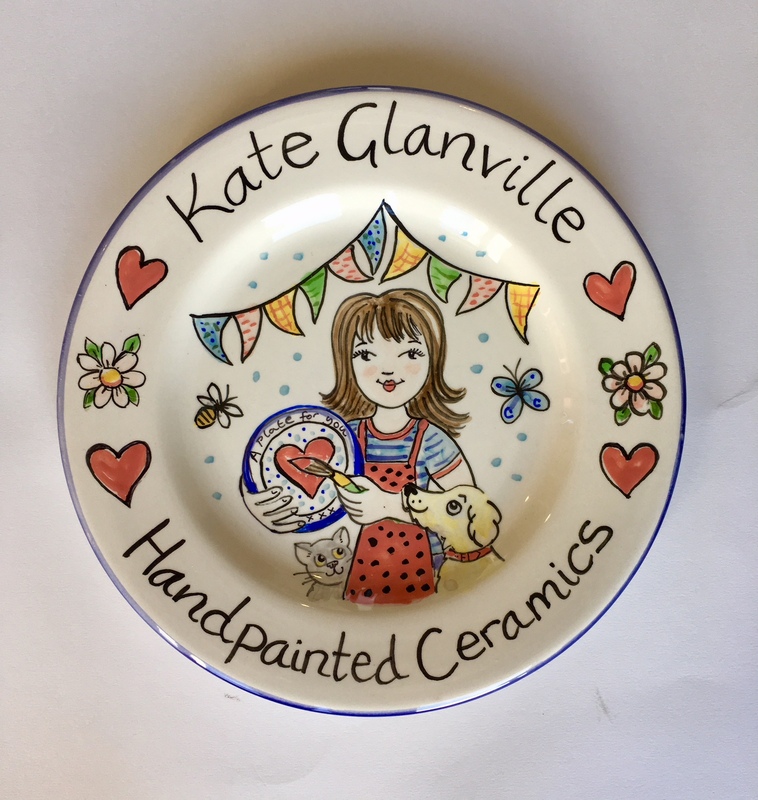 Ceramic plates hand painted by Kate Glanville can be personalised to your specific requirements to celebrate any occasion, from births to weddings, anniversaries and retirement. 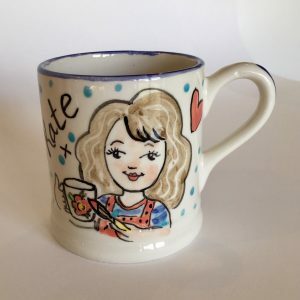 Choose from one of the standard pottery plate designs or let Kate create a unique, bespoke, personalised design to suit the recipient and the event. 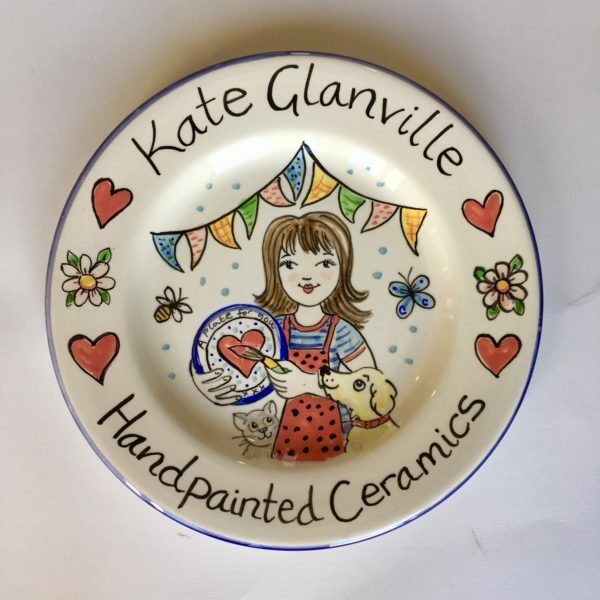 Kate Glanville individually hand paints each plate using brightly coloured majolica glazes in her own unique and lively illustrative style, she also hand paints blue and white or delft type plates. She applies an original contemporary approach to a traditional British decorative technique.